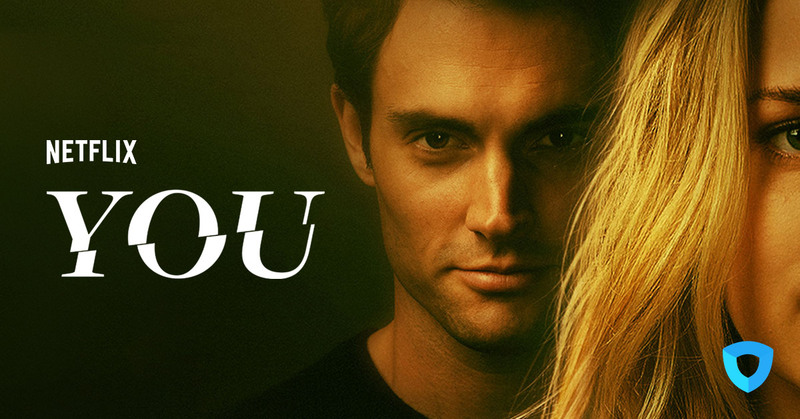 The full cast members for the second season of the psychological thriller television series 'You' has been announced. Netflix promptly renewed the second season for the psychological thriller series You shortly after canceling it's streaming from Lifetime. 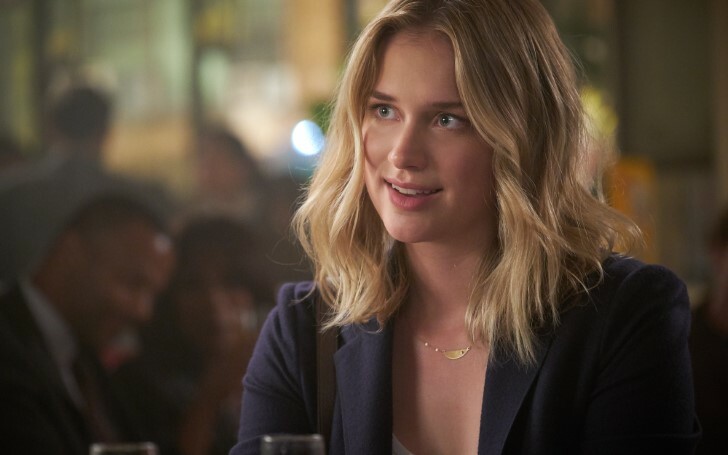 The showrunners confirmed Joe's ex-girlfriend Candace (Ambyr Childers) will be returning in Season 2, as well as Joe himself (Penn Badgley). While some old characters are returning to the revived season, some new cast members and characters have also been announced. Recently, Deadline reported Victoria Pedretti is to play Love Quinn, Joe's love interest in Season 2. In the new season, Love is an aspiring chef who works as a produce manager at a high-end grocery store in Los Angeles. As per Deadline, unlike Beck, "Love is uninterested in the world of social media, branding, and self-promotion focused instead on leading an interesting life. She is also tending to deep grief and when she meets Joe Goldberg (Badgley), she senses a shared knowledge of profound, life-changing loss." In an interview with Entertainment Weekly, You co-creator Sera Gamble shared additional details about Love. Sera explains like her name, Love’s very warm and there is a carefree aspect to her spirit that really comes from the fact that she has constructed a life for herself that’s about being in the moment and doing what she loves every day. In that way, she’s very, very different than the woman that you got to know in season one, Beck, who was ambitious and driven as a writer and also as a young person in a social circle that had a certain kind of status. Beck had been quite aware of her social media presence, and Love is extremely disinterested in all of that. Pedretti is best known for her role as Nell on the Netflix horror series The Haunting of Hill House. Likewise, James Scully, known for his role JD in the much-criticized Heathers TV series is to play Love's brother Forty. In the upcoming season, Forty is confident, opinionated and privileged at his best, a charming buddy; at his worst, a razor-sharp bully. He’s been working a 12-step program with all the sincerity (and smugness) he’s got, relying heavily on his sister for support and attention. But it never takes much of a shove for him to fall back off the wagon. Similarly, sixteen-year-old Jenna Ortega is also joining the cast as Ellie, a teenager who "grew up fast in the big city." Jane the Virgin actress Jenna Ortega portraying Ellie in the season 2 of You, likes to act and appear older than her years. Secretly living with minimal supervision or nurturing in her life, she must take care of herself and isn’t afraid to get into murky waters to make a little cash. This includes working cons on the adults around her, including Joe Goldberg. The new cast members for You season 2 has been announced. Need for Speed actress Carmela Zumbado was also confirmed for series two, on February 21. She plays Delilah Alves, an investigative reporter who will likely spell some trouble for Joe. Marielle Scott will join the cast in a recurring role playing Lucy, “an edgy-chic literary agent with a deadpan wit and a sense of humor about her own LA-ness”. While some new cast members are added, the return of some old cast members like John Stamos as therapist Dr. Nicky is still debatable. Lifetime originally renewed the series for a second season back in July before its premiere. However, a month after the Season 1 finale, the Season 2 for You was announced to be aired on Netflix.